With colder winters approaching and snow in the forecast, it’s important to know the difference between tires and what you’ll need. Wintery conditions can make roads difficult and even dangerous to traverse. In fact, winter driving can be so hazardous, some provinces like British Columbia have made winter tires mandatory on some roads. Prior to purchasing winter tires, it’s critical to understand your options and some general best practices. Effective winter tires will have at least a 3.5 millimetre tread as well as a symbol of a mountain and a snowflake. This symbol indicates the tires have good traction on ice and snow. 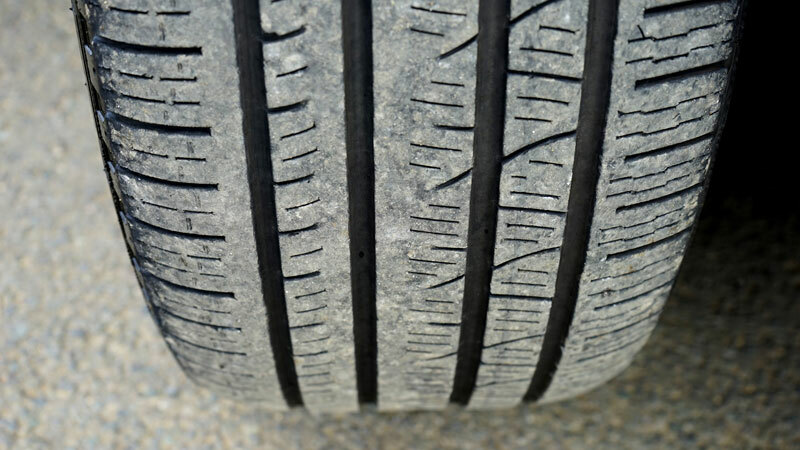 Check out our Dime Test for figuring out if your Tread is good. Kaltire has this handy infographic explaining the difference in tires and what best suits your needs.